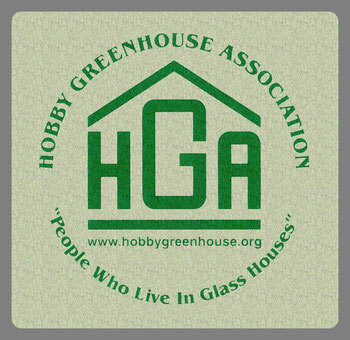 Whether you are a new Greenhouse owner or an old hand, we welcome you. 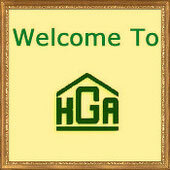 To learn more about HGA try our FAQ. To apply for membership visit the Membership Application. To ask any questions, email us. Members will enjoy immediate access to the current Newsletter and be able to download PDF copies of either the magazine or newsletter. 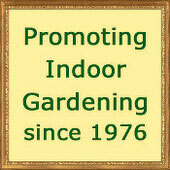 As well as have access to our preferred supplier and other chapter links. You can see a magazine preview here and from there download a sample copy of the newsletter or magazine to get a taste of the valuable information that will be available to you as a member. There is also an online membership application and payment process.